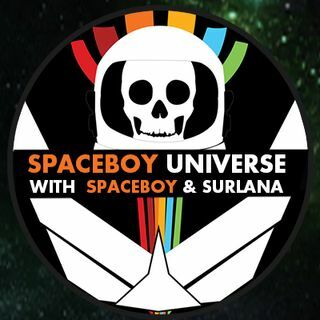 Explore the Universe with Spaceboy and Surlana as they talk about great women of history volume 2. I love you 2 too!! !